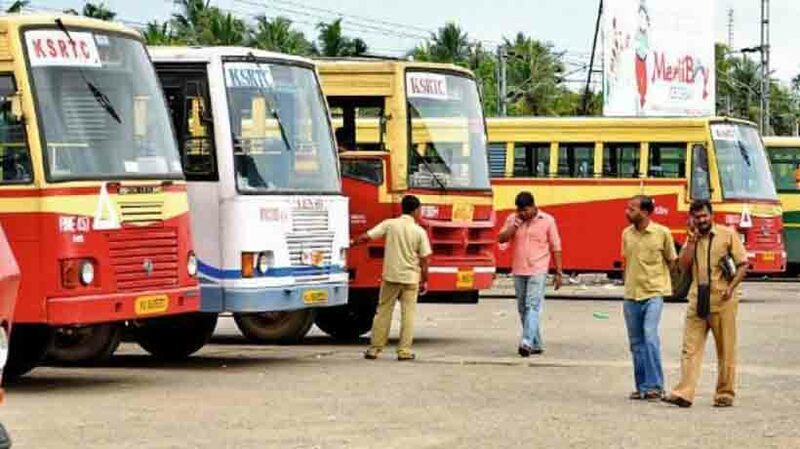 Kottayam: Kerala State Road Transport Corporation pensioners ended their protest after the Government decided to clear their pension dues by Wednesday. The Government decision was announced by Chief Minister Pinarayi Vijayan after a high-level talk with stakeholders. A consortium of cooperative banks has been set up to facilitate payment of pension every month. A total of RS 261 crore is required to settle the arrears. KSRTC would be paying the pension. The government would provide financial assistance to form a pension fund considering the poor financial condition of the corporation.